The Italian restaurant Al Vicolo invites you on a culinary journey to sample Italian specialties. 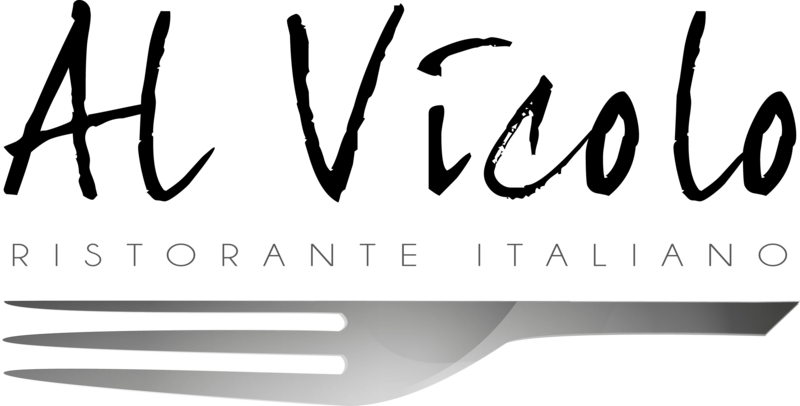 With a thirty-year experience and a thorough search of ingredients that you can not guarantee the quality of our food, be seduced in a welcoming, well wedged in our armchairs and accompanied by our Italian staff, fully dedicated to advise and meet your expectations. 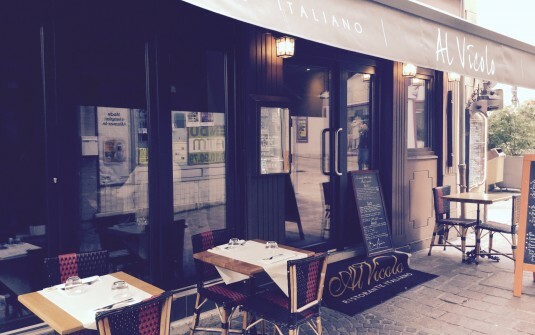 Al Vicolo is the taste of Italy, but above all the desire to please you!